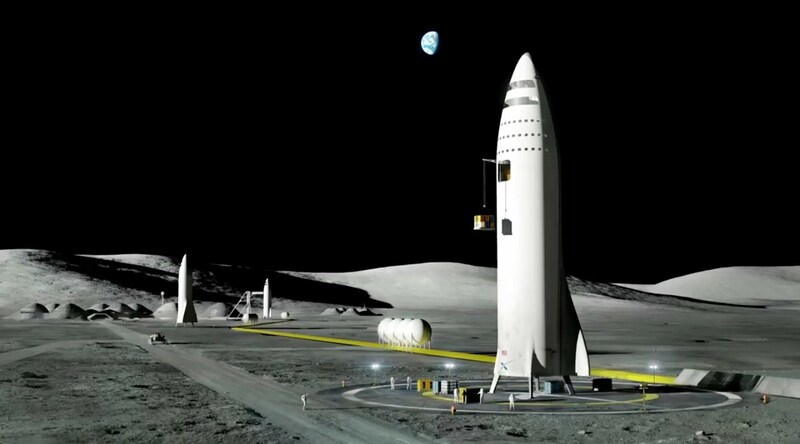 Elon Musk says SpaceX is on target to send cargo to Mars in 2022 and people in 2024. The way the company will do it is by focusing its resources on a new vehicle, the Interplanetary Transport System (codename: the BFR). That vehicle will be able to travel to Mars, but can also be used to generate revenue for the company through launching satellites, resupplying the ISS, and going to the Moon.